The electricity in Accra frequently shuts down, consequently, air conditioners are without power. But no longer!! 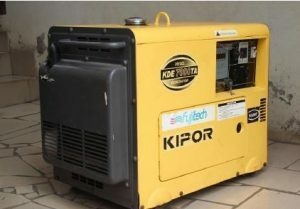 By the grace of God, CMM has purchased a 7000-watt generator which is large enough to provide power to the office and other areas.